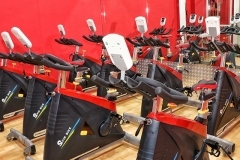 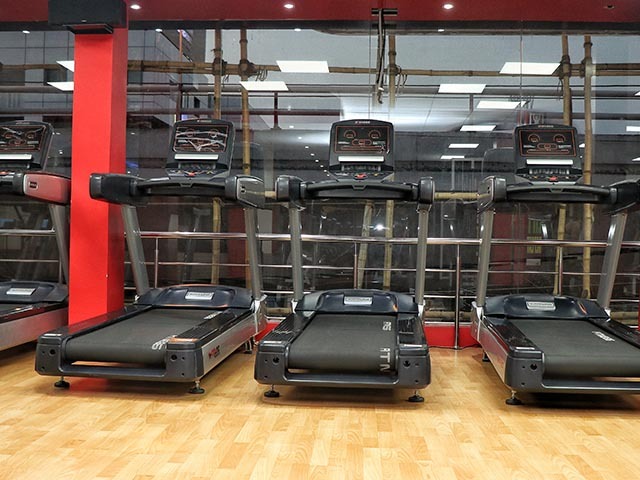 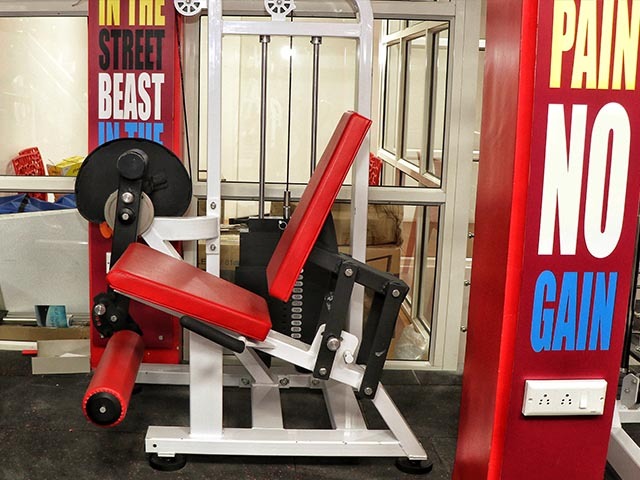 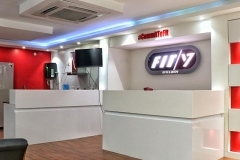 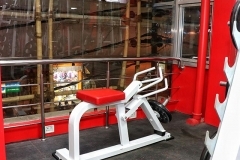 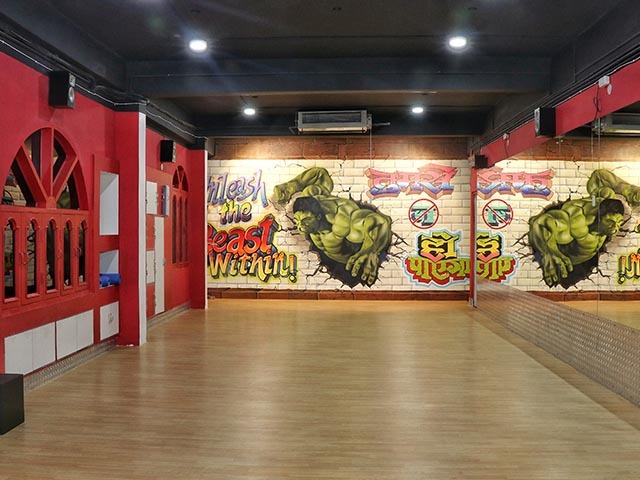 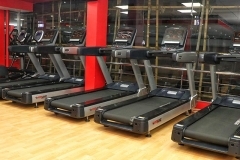 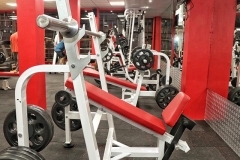 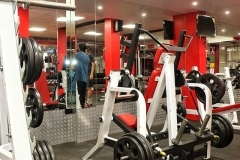 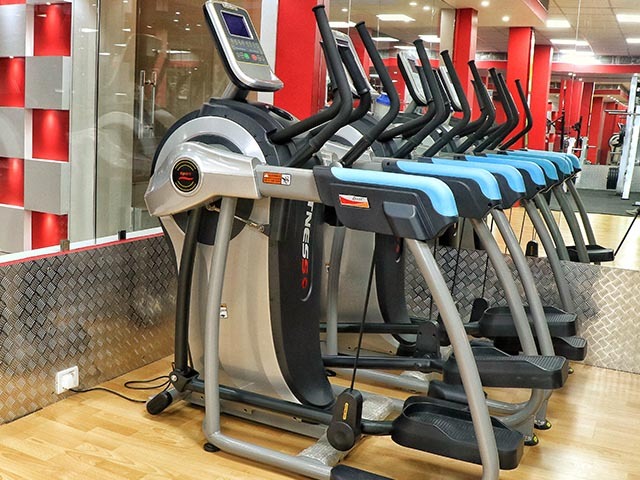 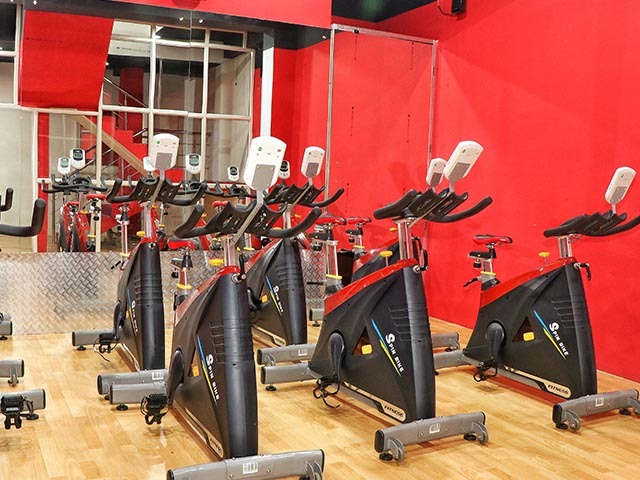 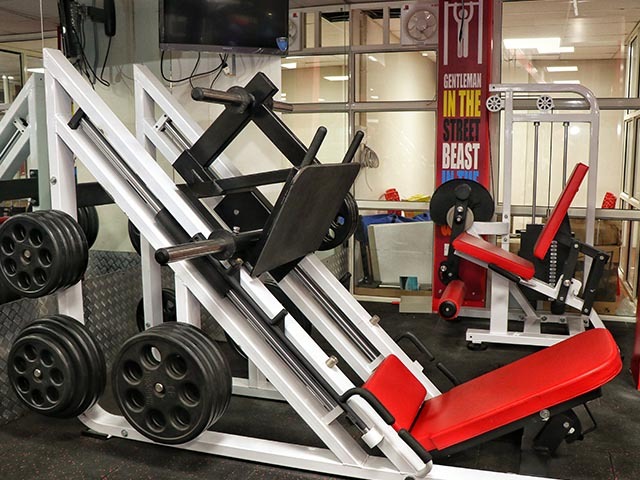 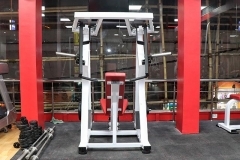 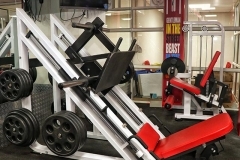 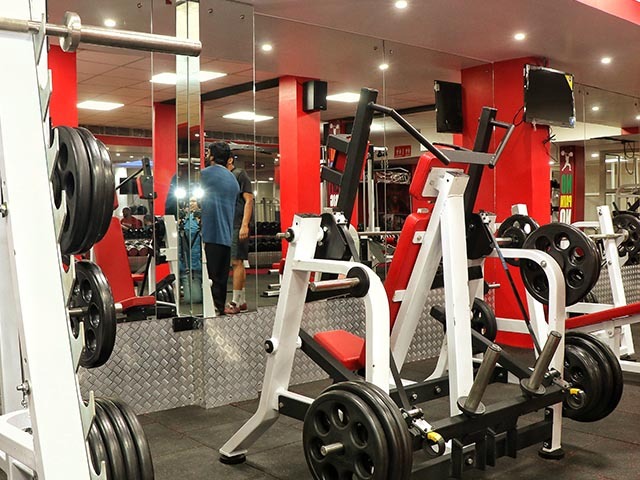 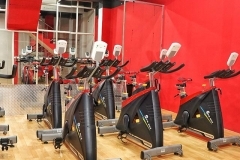 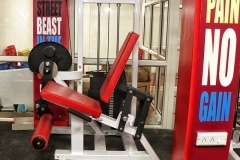 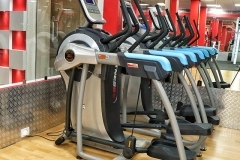 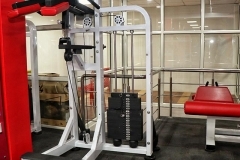 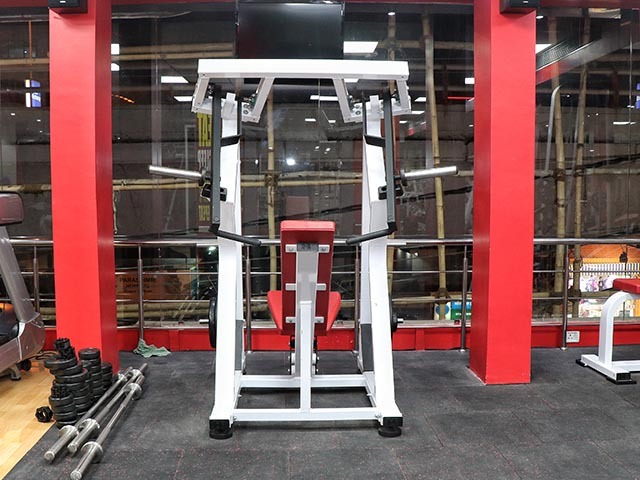 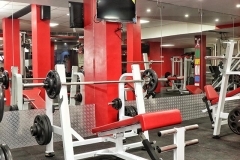 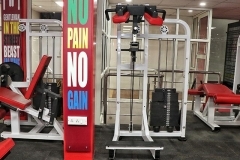 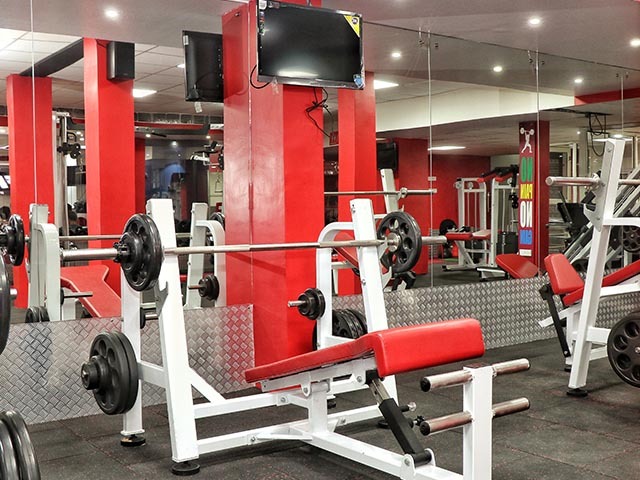 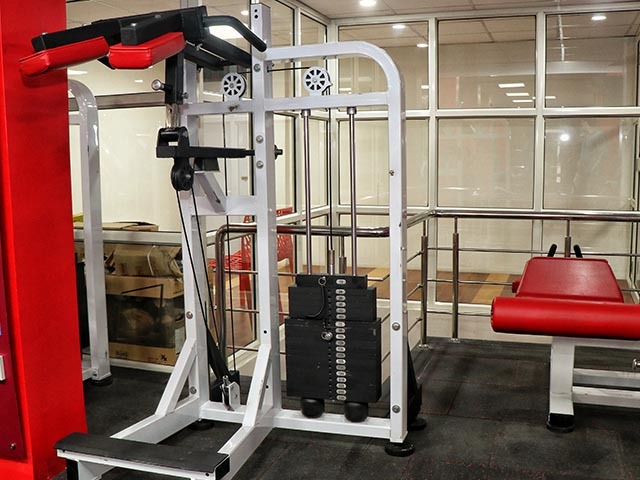 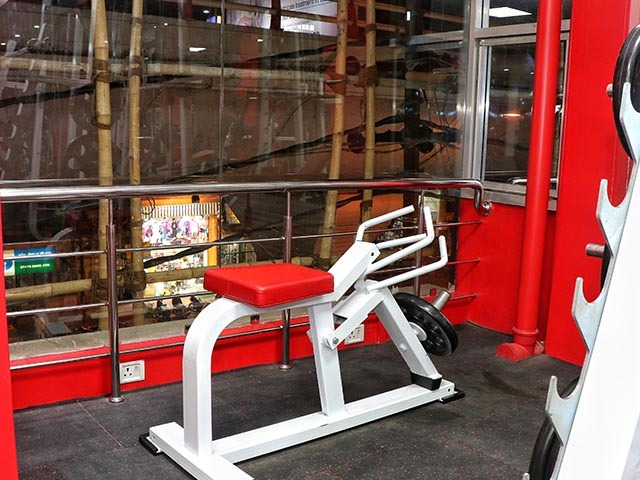 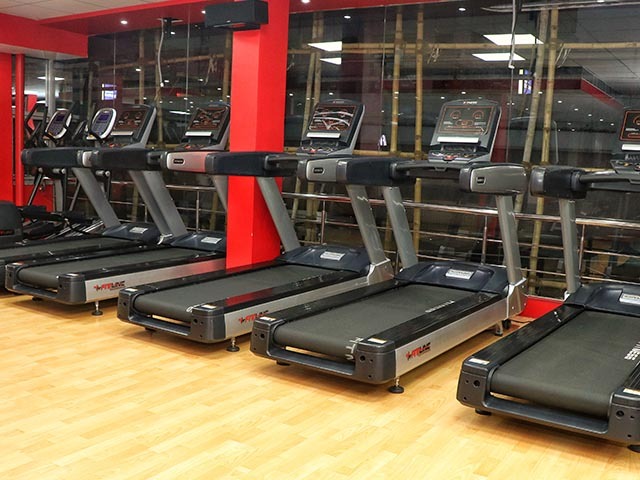 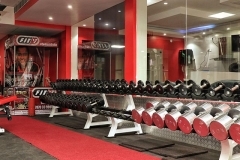 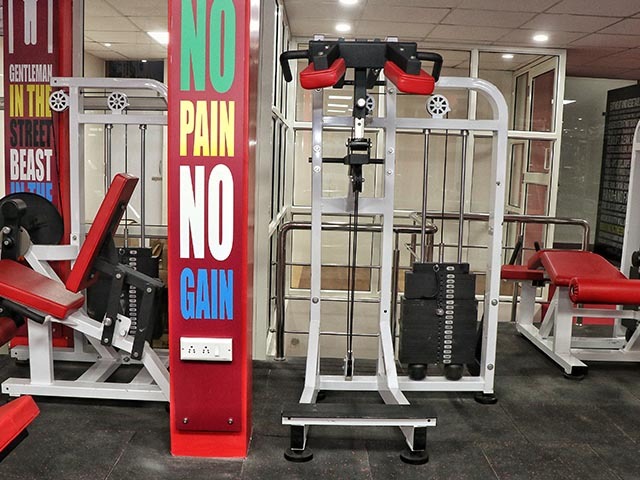 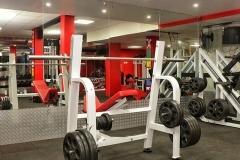 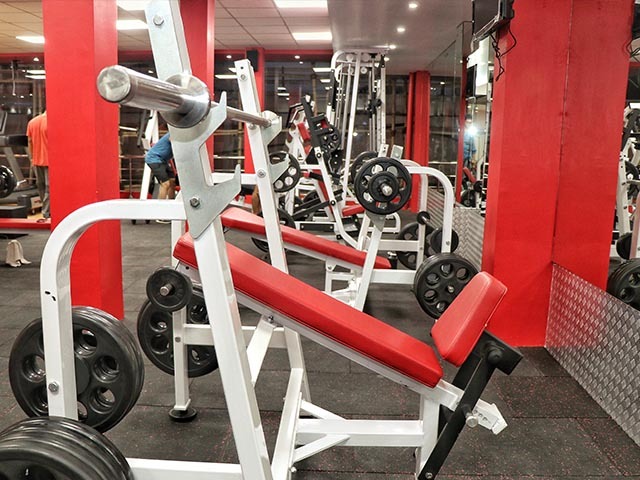 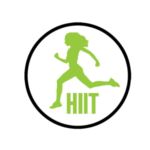 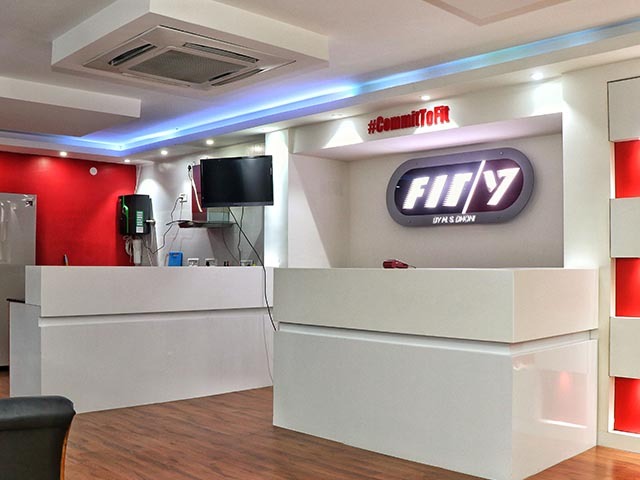 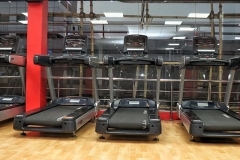 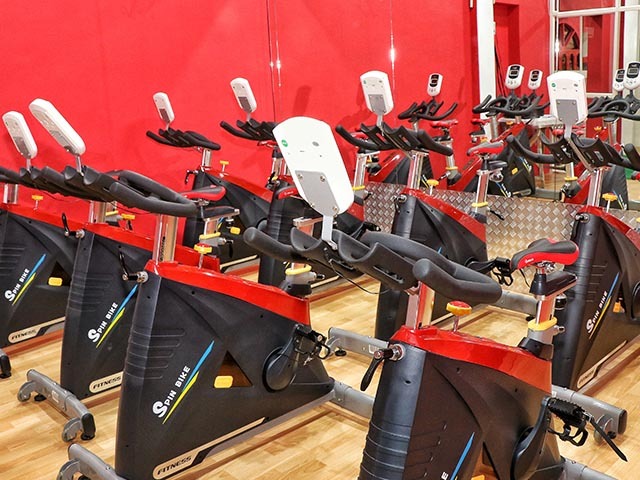 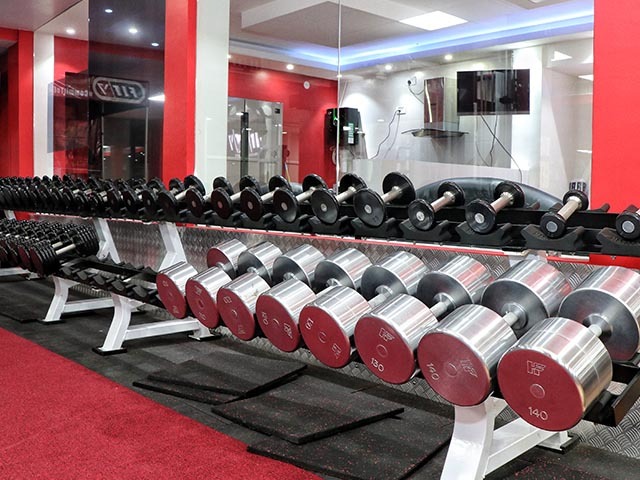 Fit7 Patna is a modern fitness studio with a perfect blend of traditional and contemporary fitness installations spread over an area of 6000 sqft (2 floors measuring 4000 and 2000 sqft ). 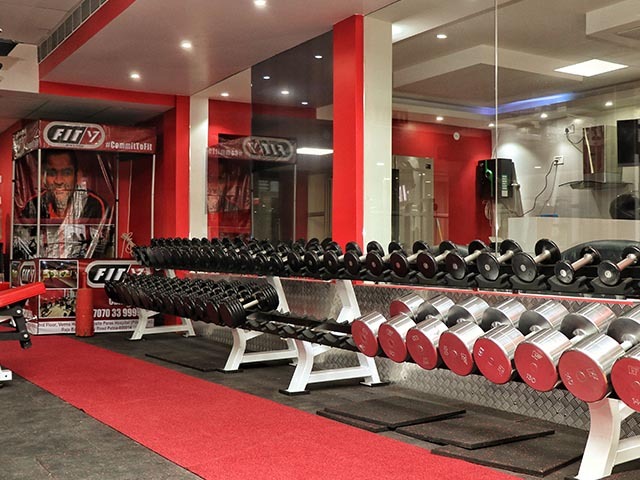 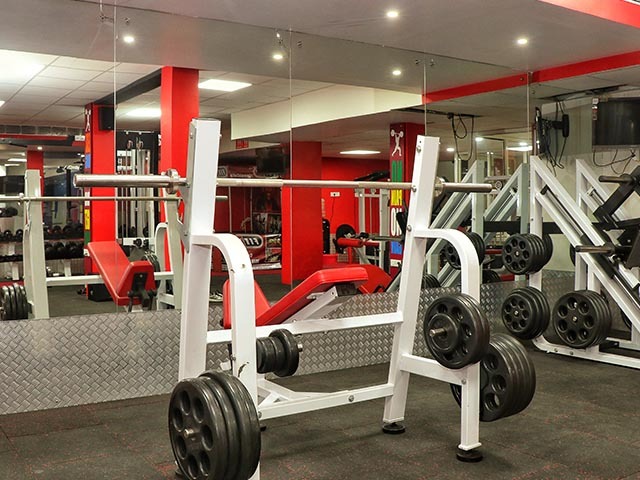 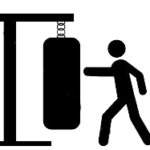 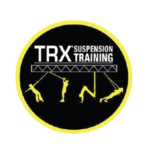 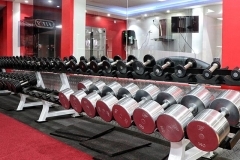 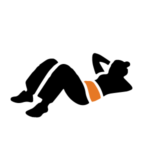 Our dedicated and competent team provides tailor-made solutions for all our clients' fitness goals. 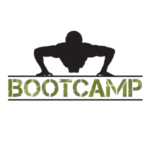 Cross Fit, Zumba, Tabata... You name it, we have it!